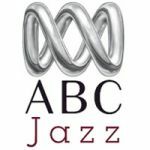 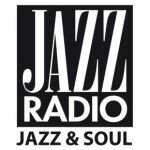 ABC Jazz is a digital radio station from the Australian Broadcasting Corporation, available on DAB+, digital TV and online - Just Jazz. 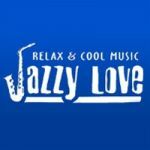 Jazzy Love, la radio de Jazz la plus complète! 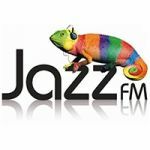 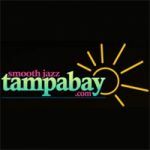 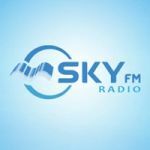 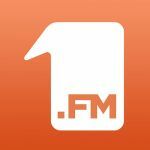 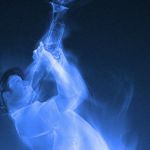 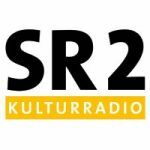 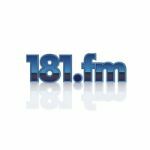 Smooth Jazz, easily the most popular channel on SKY.FM, offers the most sublime selection of Smooth Jazz available anywhere on the internet.